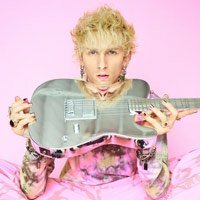 Machine Gun Kelly will tour the UK later this year. Machine Gun Kelly tickets go on general sale at 10am today, priced £27.50/£30 plus fees. The rapper and actor, who recently starred in the Netflix adaption of the Mötley Crüe autobiography, The Dirt, will bring his Hotel Diablo World Tour to Glasgow, Manchester, Bristol, Birmingham and London in August. 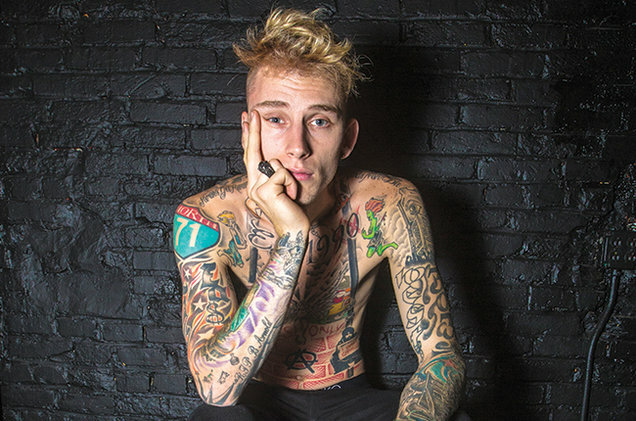 Click here to compare & buy Machine Gun Kelly Tickets at Stereoboard.com. Machine Gun Kelly has shared a video for his latest single, The Break Up. Machine Gun Kelly has dropped a new single. Blood Orange, aka Devonté Hynes, has unveiled a video for Hope.